Improving your energy efficiency, whether it's your heating or cooling, is a year long battle. 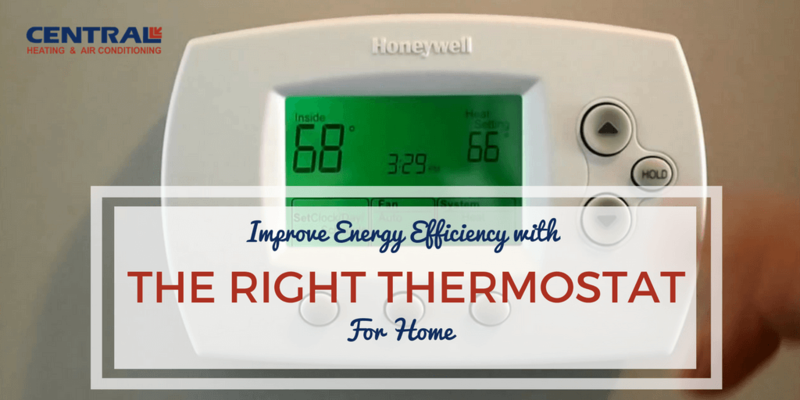 Home comfort definitely begins with the right thermostat and setting. The setting can also help make your home more energy efficient. This article will go through the different thermostats available on the market, how to select the right thermostat for your home, and how to use a programmable thermostat step-by-step. Free Bonus Content: Download our "Choosing the Right Thermostat for Your Home Guide" in PDF format. Easily save it to your computer or print it out for reference. The control system, most commonly known as a thermostat, regulates the amount of heat distributed. Manual - A thermostat for home can be a simple manual unit. Think of the old round model that sits on your wall. 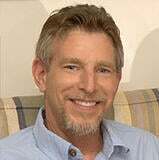 They are typically found in older homes. You manually move the needle up or down to how hot or cold you want your home to be. They are economical with simple controls but limited when it comes to energy savers. Best for those at home and prefer a fixed temperature. Programmable - A very sophisticated programmable unit allows you to input a schedule with settings for every day of the week. Some models allow you to adjust separately for the weekend if you so desire. 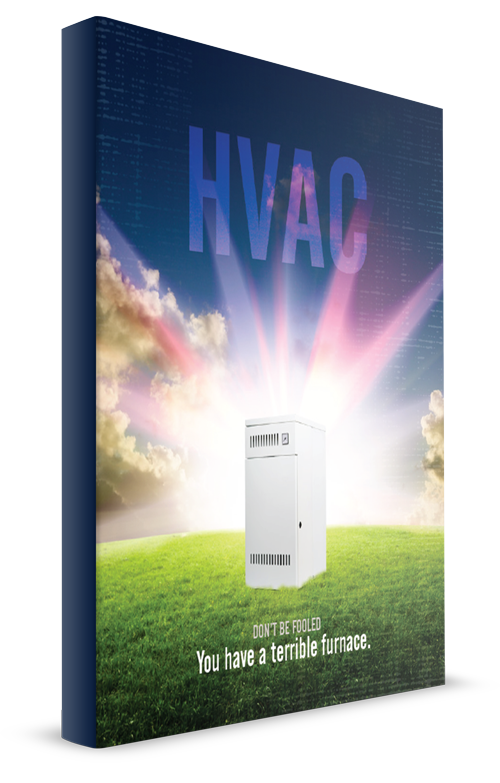 Programmable units can save on heating and cooling costs. It makes the most efficient use by adjusting the temperature through the day. Smart - thermostat's are wi-fi enabled to use from your technology such as your smartphone, tablet or computer. They are known to improve energy efficiency. Keep in mind the model you choose must be compatible with your heating and cooling system. How do you know if the thermostat you want is compatible? First step is to know what type of heating and cooling system you have. Low voltage systems are the most common systems today and only require a 24v power supply. Most thermostats will work with this system. Direct line or high voltage systems use a 110v to 240v power source. 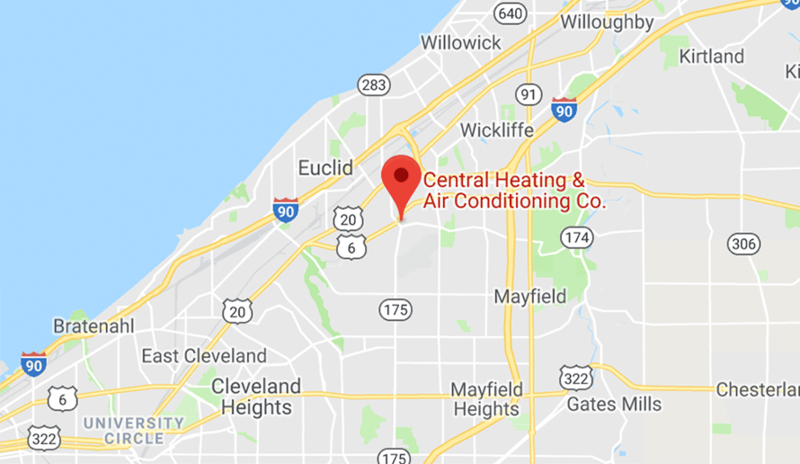 These are generally baseboards and other electric heating systems and they require special attention when looking for a thermostat (meaning not all thermostats will work with these). What you should also remember is that in some older homes, direct line voltage is also used to power the thermostat. 24 millivolt systems are usually gas or oil powered furnaces that don’t use electricity, wall or floor type." They also go on to explain the different stages. You need to identify if your home is fitted with 1 Stage or 2 Stage. Stage One - you have units that work at full capacity or not at all. Stage Two - your system is capable of heating and cooling on both low and high speeds. Armed with this information, you can make the right choice when it comes to picking your next thermostat for home. Manufacturers will most likely include the description on their package. Let's say you are one to have a low voltage system and you are ready for a programmable thermostat. 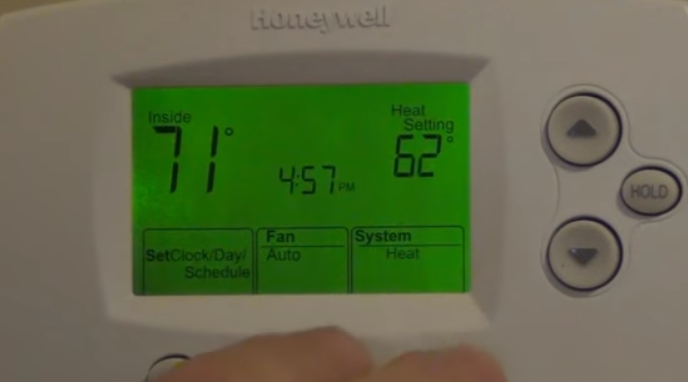 How do I Use a Programmable Thermostat to See Real Savings? (after all this is what this article is about), improving your energy efficiency. But you've got to pick the one you'll actually use and set up. Step 1: Make sure it's compatible with your HVAC system. Step 2: Choose your options for programming. 7-Day Thermostat – This model offers a setting for every day of the week and is the most flexible thermostat. Adjusting thermostat settings manually is not necessary with this model.There are four program periods available each day. This is very useful for a household with changing daily and weekend schedules. 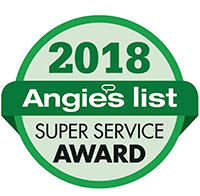 5+1+1 Thermostat – With this type of unit, one setting is entered for the weekdays and separate schedules can be entered for Saturday and Sunday. This is slightly less flexible then the 7-day model, but is still very useful to many families. Four daily programming periods are possible with this option. 5+2 Thermostat – With this model, weekdays can have one set schedule and weekends can have another. While not as flexible as other thermostat types above, energy savings are still possible. 1- Week Thermostat - You can only set one plan that will be repeated every day for the entire week. Step 4: Now that you know which program you are going with... start to program the thermostat for home. 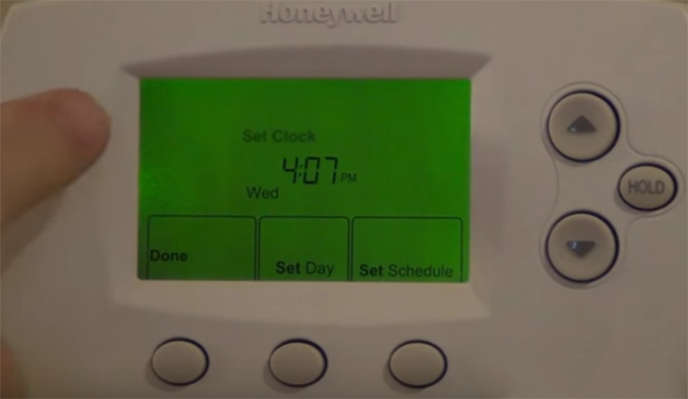 The example below is for programming a thermostat honeywell focus pro 6000.
a. Set the clock. The up and down arrows will adjust the time. c. Program the schedule for the heating and cooling under the system tab. Set schedule. Pay attention to the "wake" and "leave" function. Clock will flash for the mode you want to set. An additional function will have a "return" mode to adjust when you are back in your home. And a "sleep" function. All the controls are benefits to save you money and are energy efficient. Some models will have Saturday and Sunday separately. With summer upon us, the final setting would be to make sure the system is set to cool. Once your system is set (to cool in this case) you can do the same steps as above to program. Step 6 : Check your features. For example, a low battery indicator will make your life easier. A low battery warning light can indicate a replacement is necessary to avoid losing power all together or your set programming. Change your battery as soon as the warning comes on. The right thermostat can help keep your home comfortable and control your energy usage. The model you choose must be compatible with your heating and cooling system. 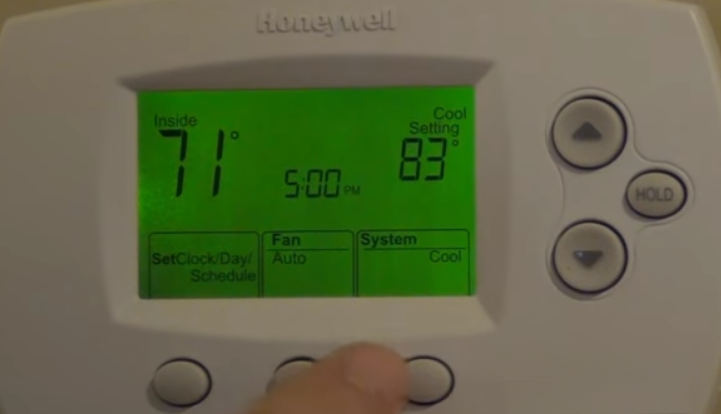 Your choice of thermostat for home will also depend on how you want to program your system and utilize its functions.